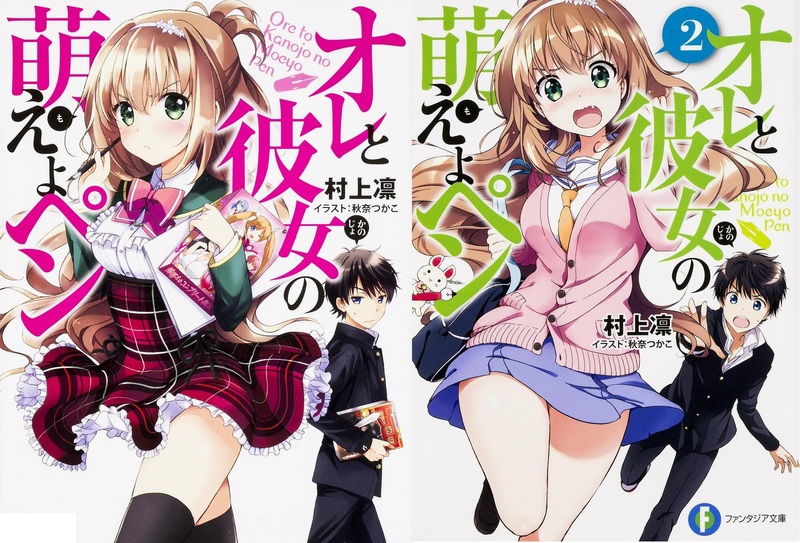 Light novels are becoming more popular among English-speaking readers these days, but many, many LNs remain untranslated. This particular title doesn’t even have a fan translation. But never fear, Doctor Froggy is here to provide you with spoilers for a trashy light novel you’ll probably never read.